You’ve heard the term Funded Proposal in association with network marketing and are wondering what it could be! Before I explain it to you, keep in mind that if you want to generate leads online, a funded proposal is a must for your business! You’ll see why soon enough. Think about this. 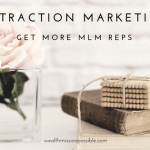 In your network marketing business, the most important thing you need is people to talk to about your business or products, right? Of all the people you talk to, how many say NO! The majority, you know that’s true. Wouldn’t it be great if you can figure out how to profit from the prospects that say no? That, my friend, is what a funded proposal is all about. If you are spending money in marketing efforts to generate leads, how many of them said no to your opportunity? Be honest. Now, what happens to those leads that said no? Wouldn’t it be amazing if you could profit even from prospects that said no? Of course it would! So let’s dive deeper into what is a funded proposal and how does it help your primary MLM. What are these inexpensive products? These are things that provide value to people like training or other tools that they can use. You make money and the prospect gets valuable information that is helpful to them in some way. This is the beginning of your relationship with the prospect. Get it? When you give VALUE a person will be attracted to you. This is called attraction marketing. 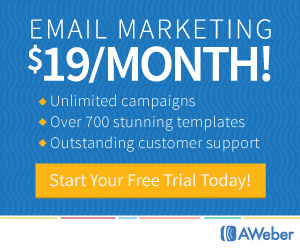 You can collect targeted and qualified leads. 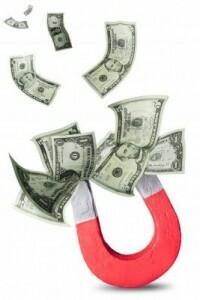 You can make an instant sale, which is income that provides funds for you marketing costs. Ok then, what the heck does all that mean? When a person buys that inexpensive information product from you, they are now potential customers of the high-end product on the back end. They qualified themselves by making that purchase. 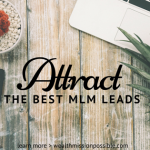 They start to look at you as a person they can trust and eventually may want to check out your MLM business. A funded proposal helps your MLM because it is a win-win for all involved. The prospect gets valuable information, you get money, and a trust relationship is started. Even if that person says NO to your business, you still made an income and the person learned something helpful for themselves. A funded proposal system is a must if you want to be successful. You can put one together yourself but that would take a lot of time and money. I am sure you are already crunched for time. After doing my own research and trying many things, the best one out there is My Lead System Pro. Seriously, if you want to generate online leads and build a successful business and make lots of money, a funded proposal system is a must. 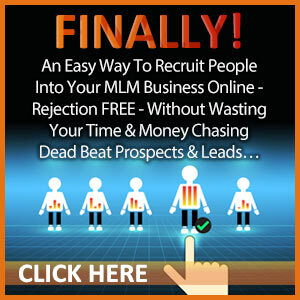 MLSP is the best of the best and will help you earn even when prospects say NO to your MLM business opportunity. Yes, I want My Lead System Pro! The alternative is to keep doing what you are doing and wishing for another result. That is the definition of insanity. I hope you enjoyed learning about a Funded Proposal system. 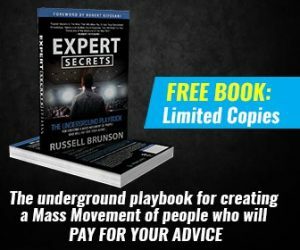 Now go get yours and start making some money! Good article. I will be experiencing some of these issues as well. Very interesting information & informative. I will try that for my business. Very important to know so we can create a better online business!! There are many different ways to use a funded proposal in your network marketing business. 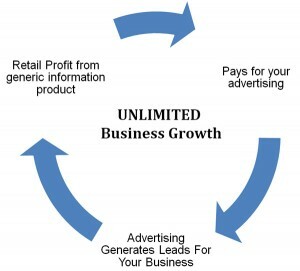 You can use an affiliate program or even create your own product or service. 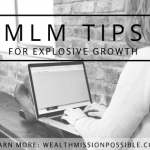 For example, if you are good at setting up blogs, you could offer a service for network marketers where you help them set up their blog for a fee. Of course, you can also choose from MLSP, Magnetic Sponsoring, or a bunch of other affiliate programs. You need something with a good upfront commission that offsets your advertising costs and lets you make enough to generate free leads. I’ve used Magnetic Sponsoring as my funded proposal for almost five years now and it works great for me. Great post here, Lisa.